Now support face detection! You will receive a push notification with animated GIF images when detects a person, much more accurate than traditional motion detection. 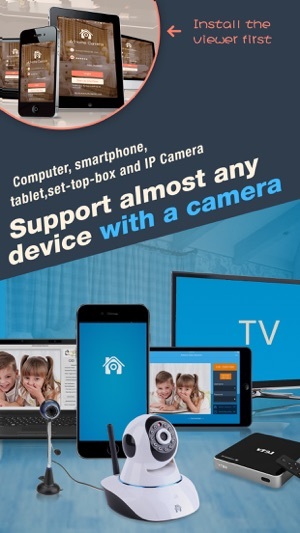 Athome Video Streamer is a smart video surveillance app that turns your personal computer, Smart TV/Set-top Box, smart phone, and tablet into a professional home monitoring system in seconds, acting as baby monitor, pet camera, nanny cameras, elder care etc. 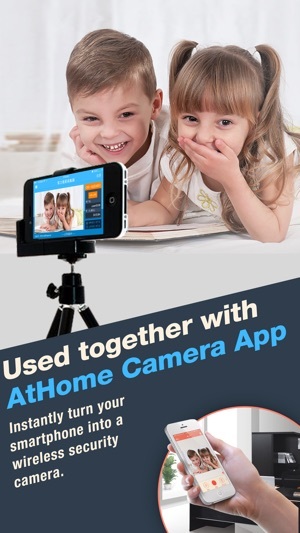 Used together with AtHome Camera you are able to keep an eye on your home when you are outside, and receive alerts right away in case of any incident! 2. Face recognition technology will help you to distinguish whether the person appearing in the video is your family members or intruder and immediately inform you. 3. Remote monitoring on the go: watch live streaming via 3G/4G or WiFi network from anywhere at anytime. 4. Enhanced Night Vision: In a lower lighting condition, turn on the "Night Vision" mode will get you a much clear and enhanced video image. 5. Two-way Talk: communicate with people and pets using the built-in mic and speaker. 6. Multi-view Display: Watch up to 4 cameras from multiple streamers on one screen simultaneously ! 8. 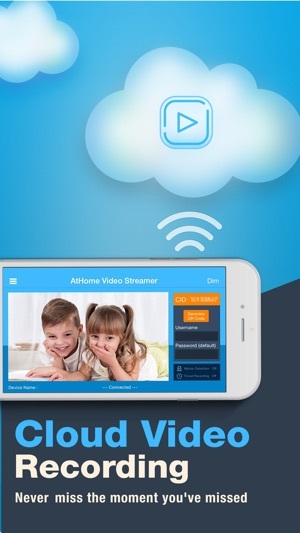 A Highly Secure Cloud Service: Protect all your videos and view them directly in the cloud, enjoy tight security with an easy-to-use interface. All your videos are encrypted before being uploaded to the cloud, preventing critical data being lost of tampered with. 9. Time-lapse: Time-lapse recording will summarize 24 hours' video into a short video of just several minutes, a faster and easier way to get to know what happened in a day. 10. Pan/Tilt: remotely control your IP camera left and right or up and down to capture an entire room. 11. Support almost all major platforms: the App runs on PCs, iPhones, Android phones, smart TV etc. 12. High definition：AtHome now allows a 1280 x 720 resolution for supporting devices. 13. 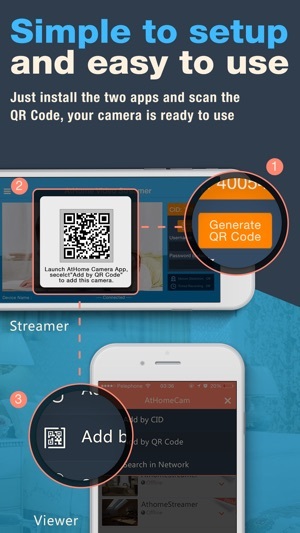 Secure and private: all connections between your phone and the video streaming device are encrypted. Prepare 2 devices (computer or smartphone) before you get start. I have complained about this app not working outside the house for some time now, and today for the first time while connected to wifi it worked and looked great, so now I have to wonder even though I was told it worked with cell phone plan maybe I was given incorrect information and it only works when connected to wifi. Still a great app though. Get it to work with phone 4G/LTE and I will give it 5 star. Our app supports video connectivity using 3G-4G. Could you please contact us via support@ichano.com? I was having issues with the steaming camera loosing connection, so I decided to watch the camera and see if I could figure out the problem, right after and ad popped up, it looses connection, and never reconnects, completely worthless once you leave the house, if this is their way of making you buy the products full version, I got news for them I won’t buy it, if I can not test it, and have it work for 20 minutes, then I won’t buy it. Complete waste of time. Hello, did you have updated the both software to the latest version? Please set the streamer to never lock screen and check the condition of your network. If you still have problems, you can contact us via support@ichano. com and elaborate on the problem. We really appreciate your support! 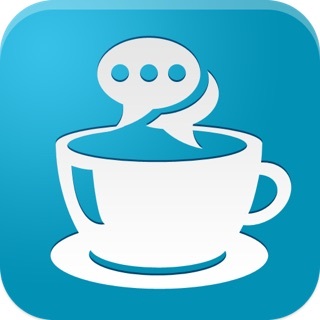 I have been using this app for about two years and I am very satisfied with it. I placed my old iPhone facing the front of the house where the sun hit hard that’s why the iPhone get to hot and ram out of battery while charging but I found a solution I placed next to it a small fan and that’s it.